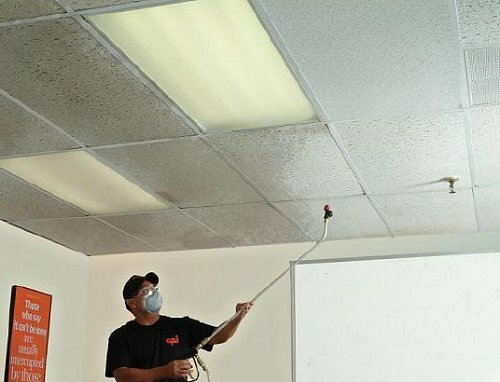 Forget painting over stains and locking in grime, and damaging your building's accoustic qualities. 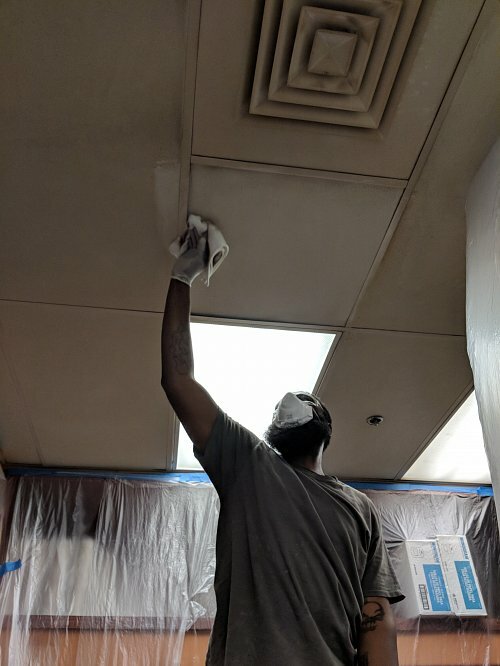 Thanks to CeilingPro, Penn Jersey is able to restore ceilings to their beautiful, clean, original condition. 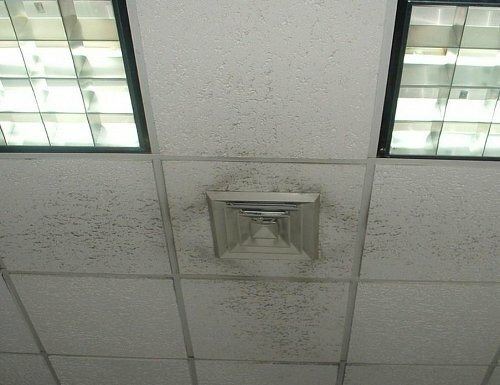 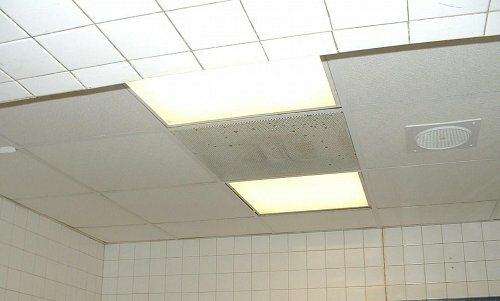 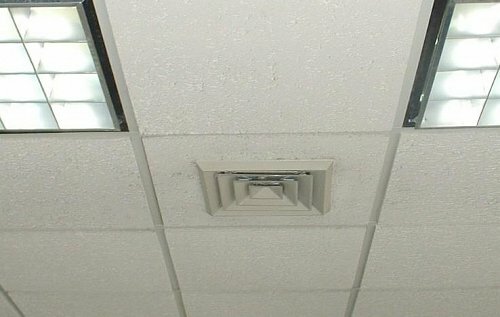 Restore office ceilings to their original bright white appearance, removing grime and mold, and safeguarding your workers’ health. 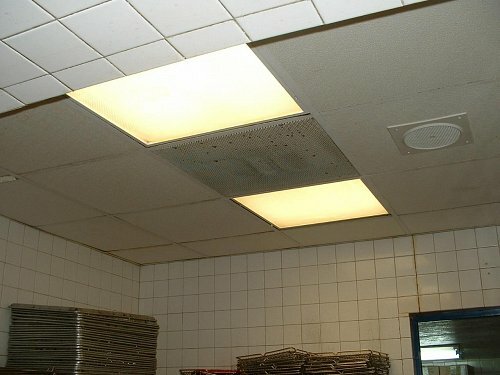 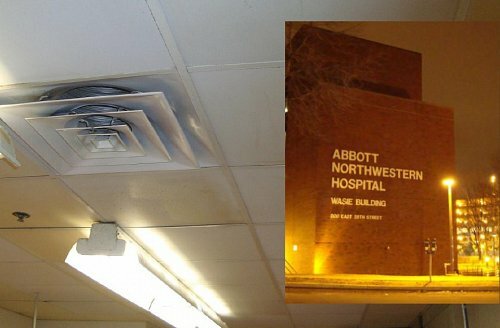 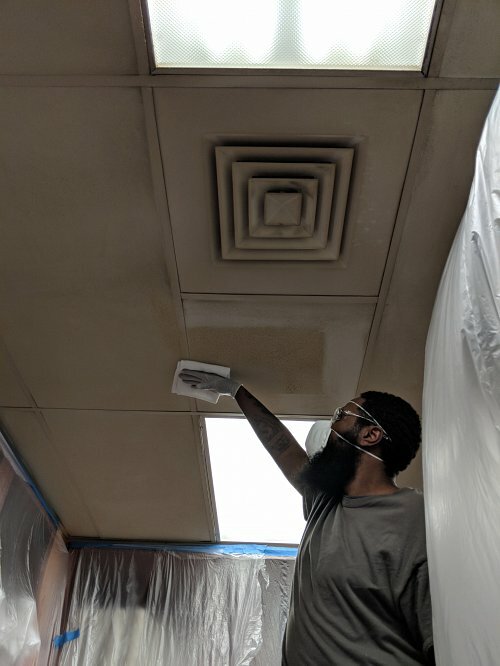 Wherever food is served, or bugs can spread, removing grime from ceilings is about more than just aesthetics, it’s critical to the entire business. 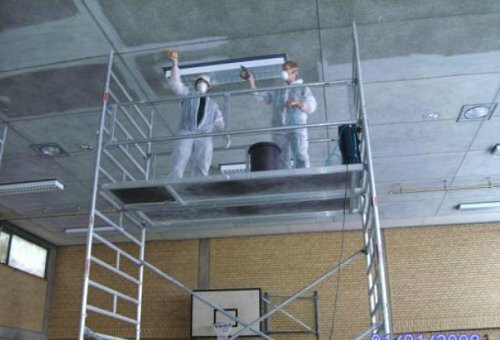 Penn Jersey can complete the work quickly, safely, and with impeccable results. 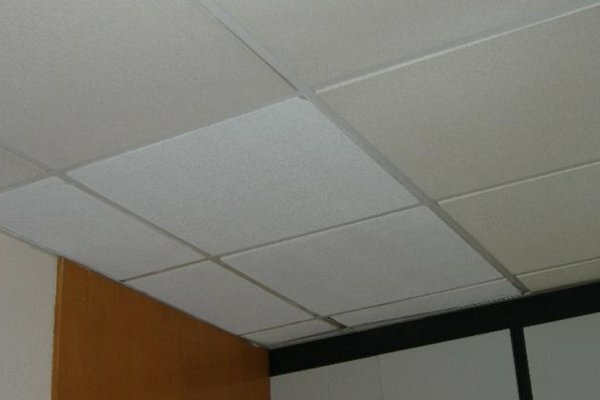 The highest, most challenging ceilings are no problems for Penn Jersey and Ceiling Pro treatments.